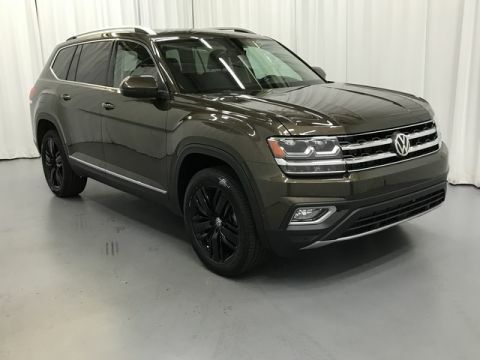 When equipped with the V6 engine and factory-installed towing hitch, the new VW Atlas can tow up to 5,000 pounds, which is plenty of capacity for a sizable trailer. 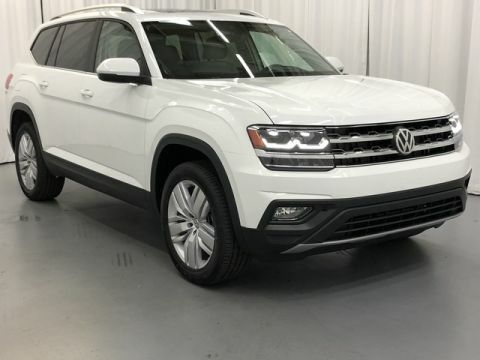 This advanced all-wheel drive (AWD) system comes with Active Control, which lets you set modes that calibrate the drivetrain for Dry, Rainy, Snowy, and Rough conditions. 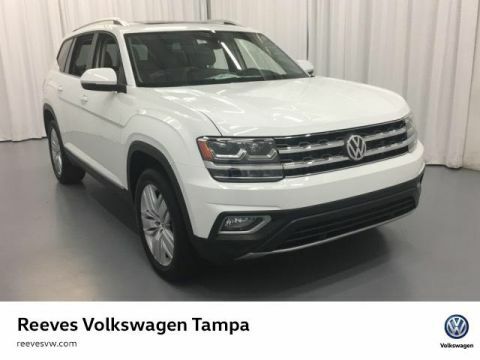 The available V6 engine is good for 276 hp and 266 lb-ft of torque, as well as an EPA-estimated 25 mpg highway and 18 mpg city. 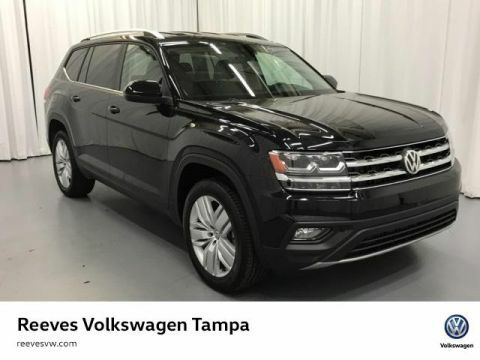 The standard turbocharged 4-cylinder engine makes 235 hp and 258 lb-ft of torque while getting an EPA-estimated 26 mpg highway and 22 mpg city. 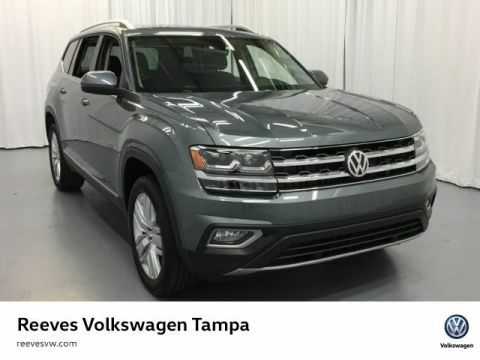 Learn more about the 2018 Volkswagen Atlas interior or how it compares to the Ford Escape, and find out which Volkswagen SUV is right for you. 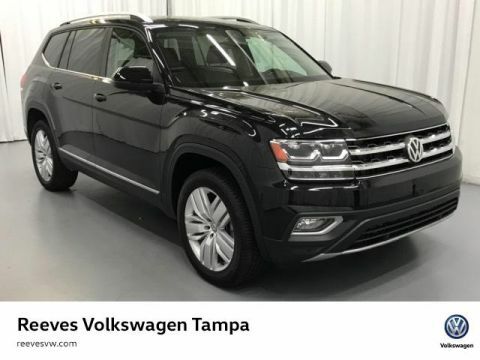 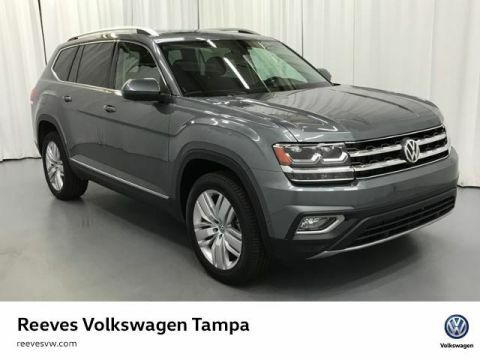 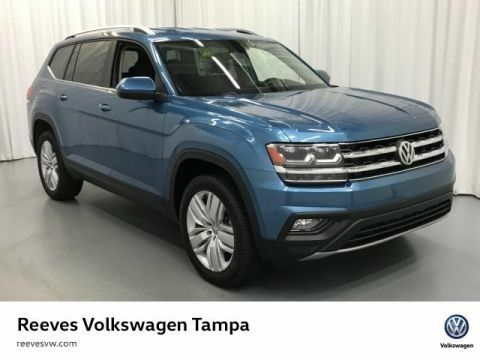 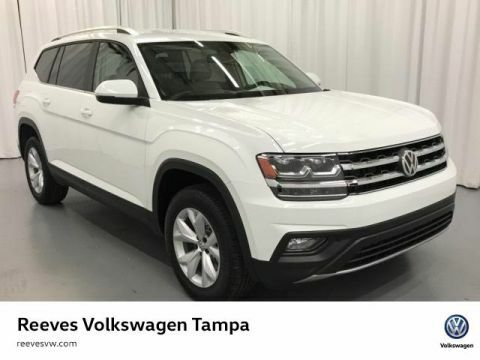 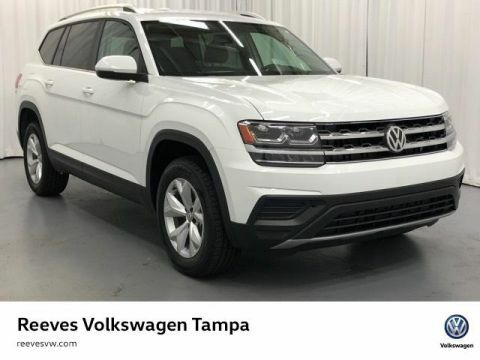 There are lots of SUV benefits, and you can experience them all near Brandon at Reeves Volkswagen in Tampa, FL, where the new VW Atlas is on sale now!